Arguing, fighting, and competitiveness between siblings are part of normal family life. 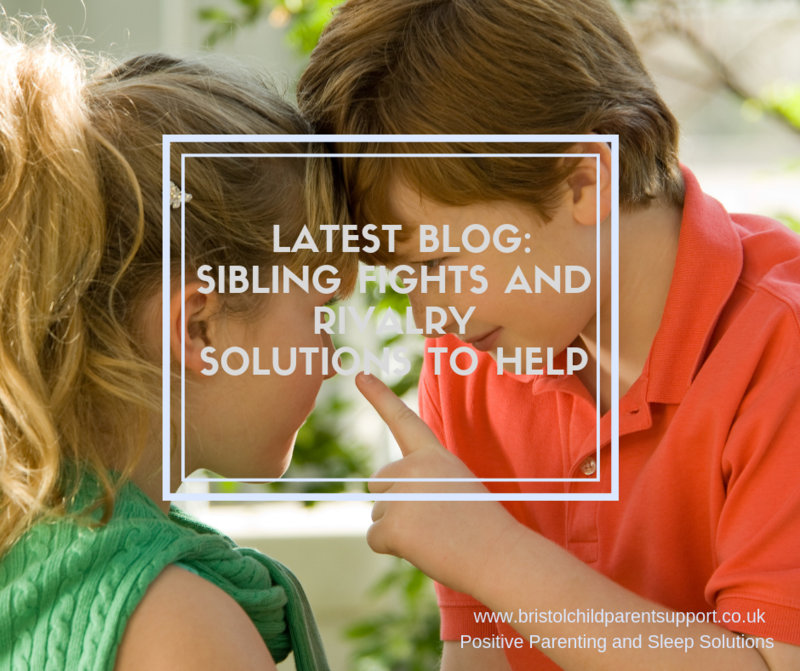 However, constant sibling fighting is a highly emotional issue. It can negatively impact relationships all the way through to adulthood. So, why can’t your children just get along? Lack of stimulation within the home leads to boredom. A bored child will seek stimulation anywhere, even if this means fighting with their sibling. Children’s ( cortical) higher brain develops throughout childhood. Therefore, their reptilian primitive brain is in the driving seat. Hitting, fighting and not being able to express your feelings are a consequence of lower brain behaviour. 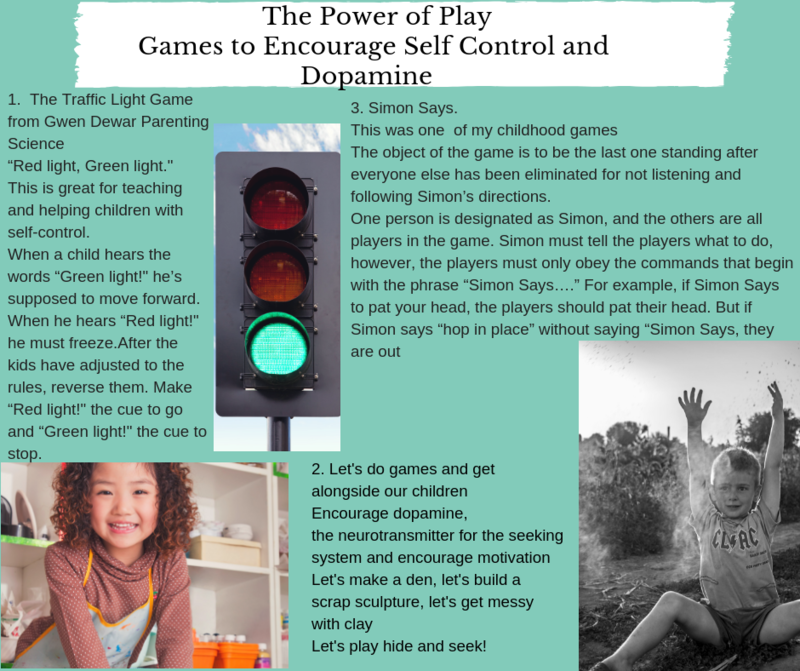 They need help to “talk it out” and other solutions to develop self control. 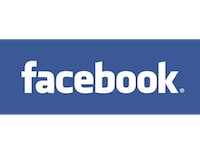 See my Facebook Post below, it can be fun.! Several ideas are derived from Gwen Dewar, Parenting Science . It’s not easy to admit but some children are easier to like, feel close too. This creates resentment and yes children notice it. Injustices play our. In addition, children can project, enact unconscious parental dislike towards a child. This is common with children who may have a difficult temperament, have learning or developmental needs. Some children fight with each other because they are imitating conflict, fights and arguments between their you and your partner. Some children will even fight between themselves in an attempt to bring you together and divert you from your marital problems. Ignore minor issues. 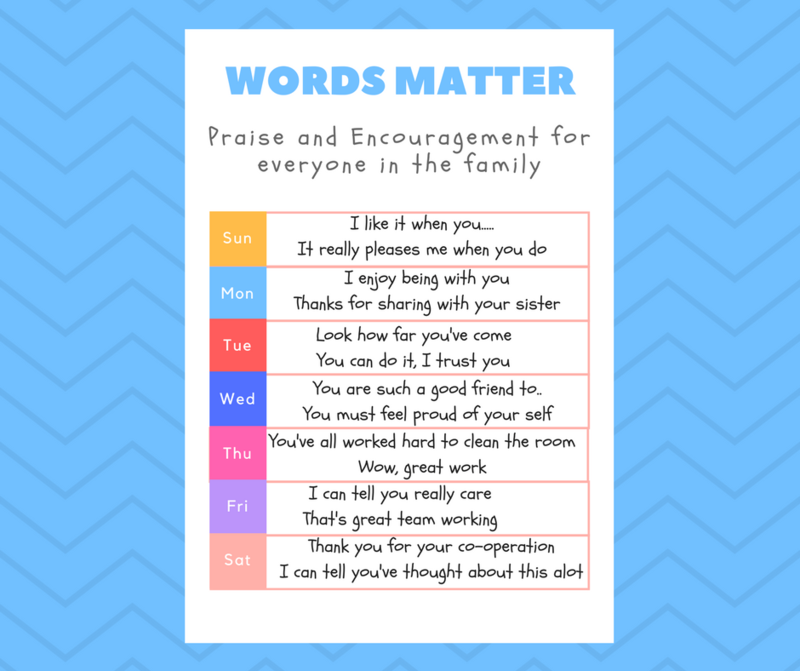 Ensure everyone knows your family’s rules and make clear boundaries. Besides, your children will feel more contained . 2. Dont meet fighting with shouting and hitting. Try not to scream, shout or hit when you get really cross. Take yourself away. Breathe and give yourself a moment, then return to manage the situation. If you lose it, say sorry and mean it. Above all when we say sorry, your children will know it’s safe to make mistakes and are more likely to own up to them. Children need to be protected from the aggressive actions of others and this includes their siblings too. I’ve worked with so many adults who were bullied by their siblings, Lack of parental protection has lasting damage. Of course children should have the freedom to work it out for themselves however if there is harm, then you need to take charge. If you are struggling to know what to do, seek help. Please do not treat each child the same. You want to consider them ” unique”. Don’t make the common mistake thinking family time is enough for everyone. You may not notice but children watch how they are treated in comparison to their siblings. They are very perceptive and attuned to favoritism. 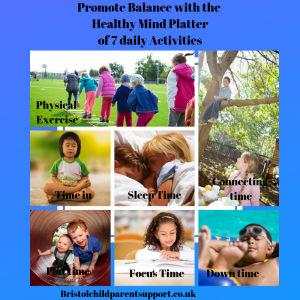 You may need to spend some positive time with each child separately. Try twice a week for 10 minutes. This really does work!